Follow the lantern lit trail to StoryTime this Autumn as we discover the delights of Twinkle Twinkle Little Star by Kate Toms. 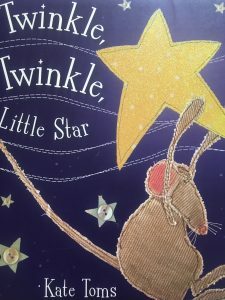 Can mouse catch a star in his net or fly in a rocket & gather stardust in his pocket? 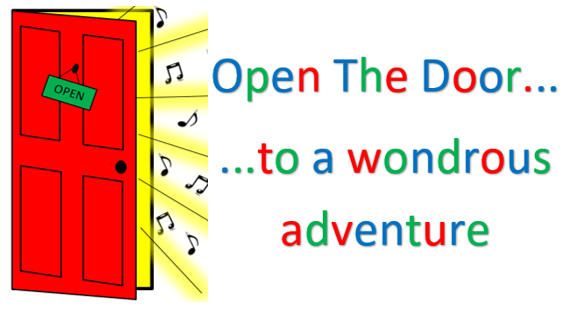 A lovely session of lights & songs for babies & children of all ages to share with their families. Described as ‘a delight to the senses’ this is not to be missed!